We have put together a wide range of window graphics, self-adhesive window stickers and poster holders to help your business attract attention. All our window decals are printed in-house using the latest cutting and printing equipment, which means you have maximum control over the process and save money by cutting out the middleman, unlike many graphics retailers. We pride ourselves on getting your graphics to you as soon as possible and aim to dispatch all window graphics and vinyl decals in 2-5 days from the date the artwork is approved. Window stickers are a vital piece of any physical marketing effort as they allow you to display your message in a highly visible area and are often the first thing a person will notice about your business. 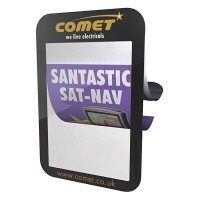 As well as store window promotions, they can also be used to display information and directions, on internal glass dividers and counters and even on vehicles. 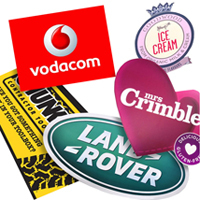 You just have to walk down any high street or inside any shopping centre to see how widely window stickers and decals are used by retail businesses, pubs, restaurants, hotels, car showrooms and pretty much any surface that has people passing by. 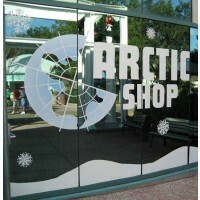 Being low in cost and high in potential for attracting extra customers, if you have a glass window, then applying graphics to it is an easy decision. Designed to be stuck onto any glass surface, window stickers are straightforward to fit and depending on the material you have chosen they can even be re-positioned or removed without leaving residue behind. We have options for standard or reverse print, which allows you to choose if you want the printed graphics to face outwards from the glass or towards the glass surface itself, making them an extremely versatile graphics option. 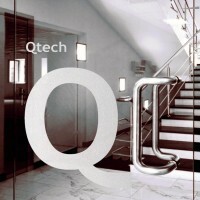 We stock a wide variety of different window graphic materials, the most popular being self-adhesive window vinyl, to provide an option no matter whether you need it for indoor or outdoor use, short or long term or a certain contour-cut shape, there's a window graphic that will fit your requirements. Ranging from small window decals to full window stickers, we have you covered. Our design and print studio enables us to produce high quality, full-colour graphics to your size and shape specifications and allows you to have control over the whole process. If you need help choosing the right window graphic for your requirements, or have a question about our window stickers, please call our display team on 0844 800 1020 for friendly, expert advice. Our best selling window sticker material, self-adhesive vinyl is available with a variety of finishes including gloss and matt to best suit your requirements. Printed onto a high-quality vinyl material, self-adhesive window stickers are applied easily and securely to your glass surface and display a stunning print quality. With fast delivery from approval of artwork, we also offer a design service to bring your specification to life. 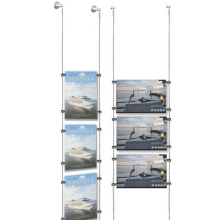 A superior alternative to static cling film, our low tack material can be removed and repositioned multiple times making it ideal for temporary promotions. It doesn't even leave any residue behind on the window, so no cleaning up is required. A low tack adhesive holds the sticker in place on the surface of the window, displaying your graphic prominently on your window. Computer cut vinyl allows virtually any shape of sticker design to be printed and cut around giving your window sticker a seamless feel. The vinyl is loaded onto a computer controlled vinyl cutter and a precision blade then cuts your sticker to the desired size and shape. 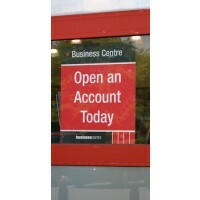 Ideal for logos and lettering, they are extremely easy to apply and are a low cost way of enhancing your window. Our etched glass vinyl gives the appearance of sandblasted glass at a fraction of the price. Being reverse cut, it fits the inside of the window with the print facing towards the glass. 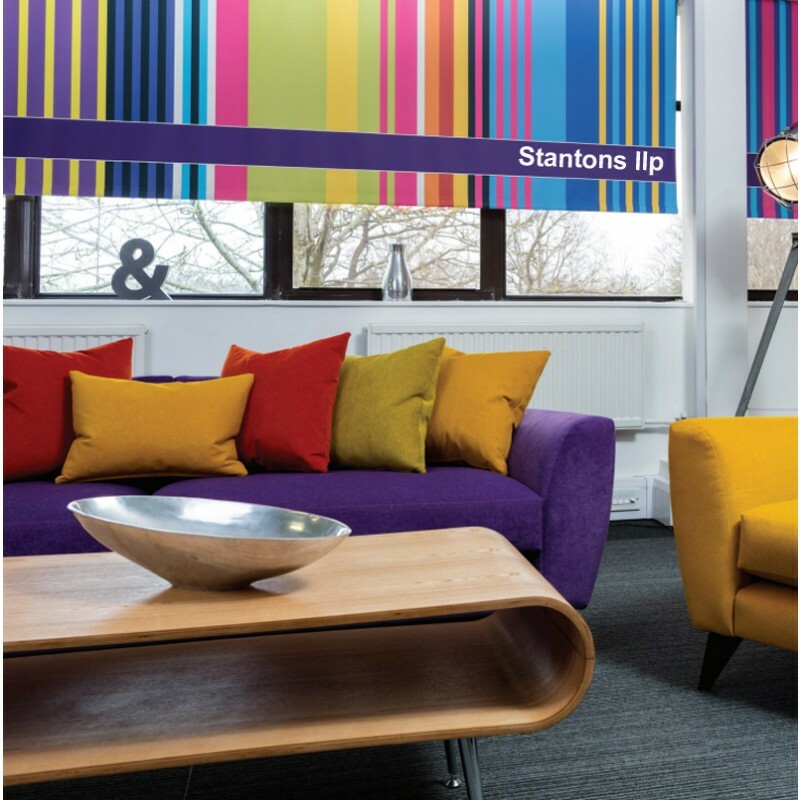 The vinyl is easy to fit with instructions supplied and is used to great effect in offices, reception areas, showrooms and internal glass windows. 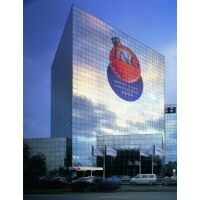 One-way vision film can be used both inside and outside and is printed onto a self-adhesive window vinyl material. The special material means you can see out but people can't see in and has the added benefits of reducing the heat and glare from the sun and also making the glass more secure. Perfect for office buildings, back offices, vehicles and overlooked buildings. Printed onto a durable polyester material in vibrant full colour, window posters are a good alternative to stickers if you want to frequently switch your message, such as for promoting specific sales. Printed on fade resistant inks and covered with an anti-scuff front, these posters are available in a custom size and can be applied to your window using suckers for best effect. If you have your window graphic artwork ready to go, the easiest way to send it over is to upload it on the applicable product page before adding it to the basket. If this option is not available or you are not quite ready to send your artwork, then you will receive an email after you have placed your order with instructions on how to upload your files. If you need help with print templates or specifications, please refer to the product pages, or contact us. 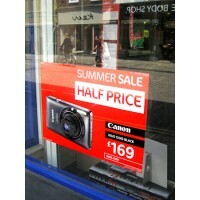 Need help creating the perfect window graphic? No problem at all! We offer an in-house design service to bring your ideas to life. Simply give us a call on 0844 800 1020 or use our contact form with an idea of what you are looking for and our team of designers will come up with a design that will capture the attention of people passing your window. Once you have approved your design your window graphics will be sent off for printing at our state of the art large format print studio and sent to you within 2-5 days from approval of artwork.